Chromeo remixed by RAC? Enough said. 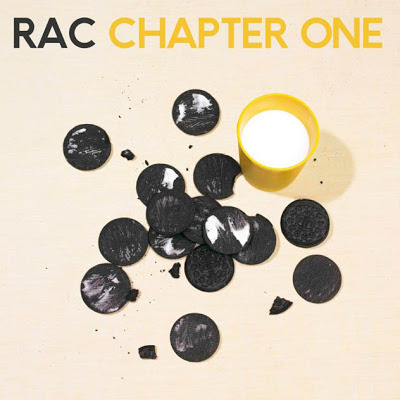 Taken from part one of RAC's new remix album 'Chapter One' released November 6th 2012.